Take Flight Aviation doesn’t just offer you professional grade flight training; we offer you a career path and your first job as a pilot! It starts with our programs. 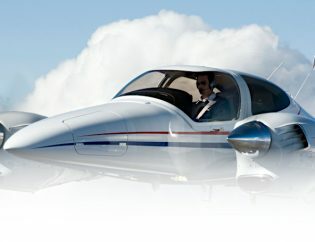 All professionally oriented pilots starting with zero time enter our accelerated Part 141 Programs. 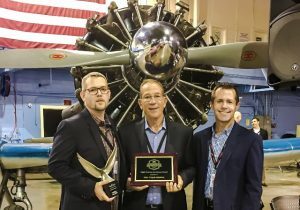 We built these programs in house over the course of years to not only meet FAA requirements, but to exceed them. 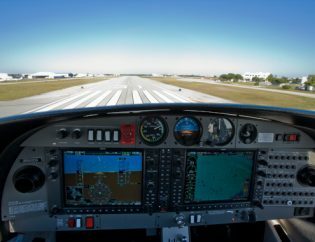 Our goal from the start was to build pilots capable of becoming the type of Flight Instructors that we would hire. 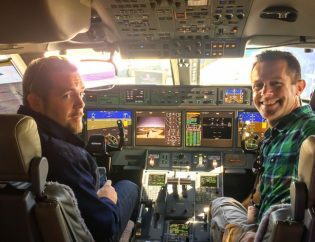 The type of pilot that we knew full well would be very successful in their career, particularly while going through airline or corporate flight training. The way we did this was to assemble a staff that could bring the backgrounds necessary to create and deploy our programs. Our management team consists of a former commercial airline pilot with years of experience in the flight school business, as well as the cooperate charter market, an ex-military-cooperate executive and a former FAA inspector. Collectively we felt that offering the same one size fits all training that everyone else offered wasn’t going to be good enough. Imagine earning all of your licenses and ratings over the course of about a year…training full time at Take Flight. You finish up on a Tuesday and the following Wednesday you return for your first day of company paid training. Inside of a week you are flying with your first students, well prepared and training in the exact same aircraft, over the same airspace that you learned to fly in. The same people who taught you to fly are now supporting your professional growth – there to answer any questions you might have. 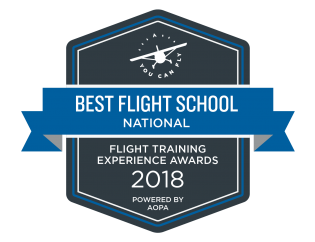 Professionally we wanted to build a positive learning environment from day one as a student right through an instructor’s course of employment as a Flight Instructor. At Take Flight Aviation, you are a Professional Pilot – you don’t wash planes, answer phones or book lessons. 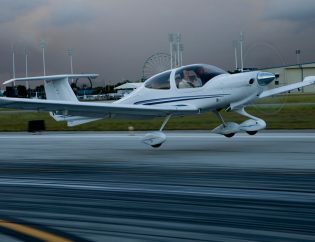 Your task is to provide the absolute best flight training experience available anywhere – period. You make training fun, rewarding, real world oriented and most of all, safe. You’ll be among the best paid Instructor pilots in the region. 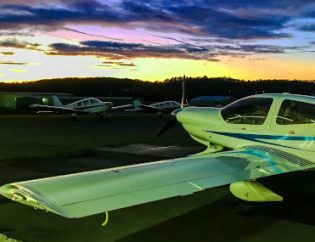 You can enjoy the benefits of Take Flight’s career progression program, helping you earn your CFII (Instrument Instructor) and MEI (Multi Engine Instructor) ratings along the way. 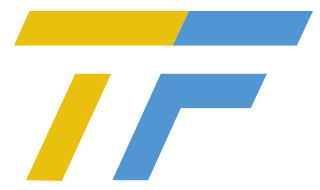 Need to meet ATP requirements for the airlines? 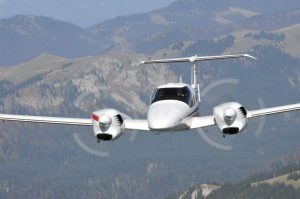 No worries – our Instructors can easily fly 750 hours + per year. 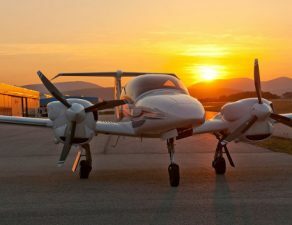 As a Take Flight Instructor, you’ll refine your Instrument Skills flying IFR in real instrument meteorological conditions in aircraft that are capable of such operations. 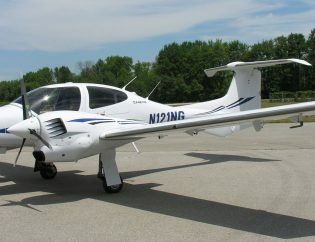 Need multi engine time – no worries, you’ll be earning that as well. You will use training material that emulates the material you’ll find later in airline and corporate training programs. You’ll build your professional network by meeting with airline and corporate pilots who will help prepare you for the career road ahead. Take Flight ensures that you will be ready for the rest of your career….just as we have for the many pilots who have come before you. Shop it around and you’ll find that these offerings are far from the norm at other flight schools. We know because we’ve done it ourselves. In fact, we get calls and emails from Flight Instructors all the time who want to work with us. They don’t like the hours, being on call constantly, the low pay, or having to work as receptionists or aircraft washer when they aren’t flying – and we don’t blame them! In fact, that’s why we never ask those things of the pilots on our team. Whether it’s earning a CFI, going from zero time to CFI or anything in between, Take Flight Aviation focuses on our customers as we seek to provide them the best flight training in the business. There’s no better way to hire the best than to hire the professionals that you train yourself. If you’re interested in making the rest of your career fun, rewarding and much smoother then it can be any other way – give Take Flight Aviation a call. We’re ready when you are. 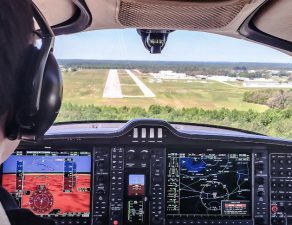 Take Flight SPECIALIZES in building FAA Certified Flight Instructors (CFI’s).